Greasing the Pole??? Leadership and having that "successful career"
Found a great article all, written by a guy taking a retrospective look at how his career progressed, verses his much more ‘networked focused’ co-worker. 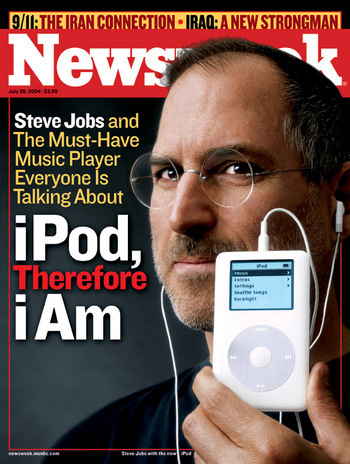 The article basically looks at the idea of substance, and I think highlights just what the better leaders of today have – a certain sense of humility and self-esteem derived from their own idea of success. How would you rather follow? 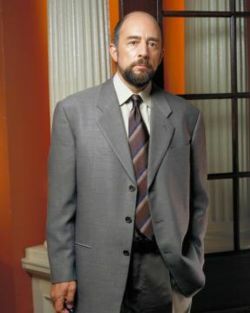 P.s – I also think the best leaders, have a certain creative/dynamic charisma too…ultimate leader = Steve Jobs + Toby Ziegler?